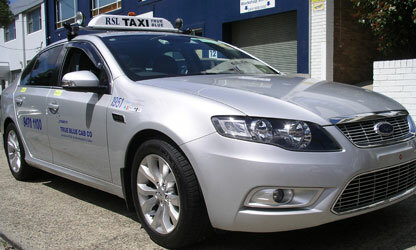 Our taxi fares are the new cost effective way to travel in comfort and style. 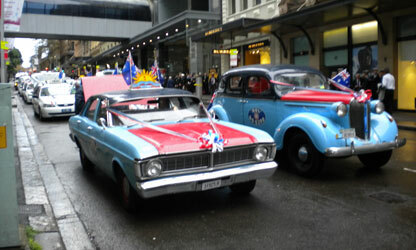 We provide exceptional customer services with reliable pickups and professional chauffeurs. will be added to the your fare. the Levy in Payable from 01 February 2018. •or there are 5 or more people in your group. To ensure accurate detailed receipts and for the security of your data, we recommend that all Cabcharge, credit and debit card payments are made using the Cabcharge electronic Fareway™ mobile EFTPOS terminal in the taxi. Note: A 5% service fee applies to card payments. 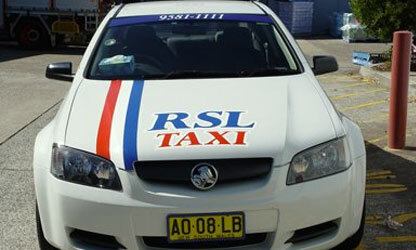 RSL Cabs have a fleet of late model air-conditioned taxis. Among the fleet are sedans, station wagons, prestige sedans and wheel chair accessible vans. 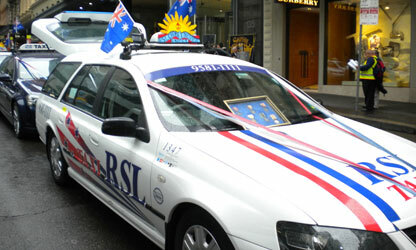 RSL Drivers take great pride in the quality and appearance of their taxis, ensuring your journey is clean, quite and relaxed. Our long involvement in the taxi cab industry gives us competencies beyond the reach of other service providers.